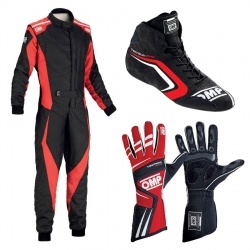 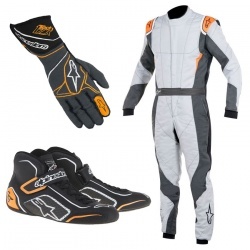 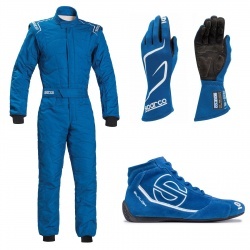 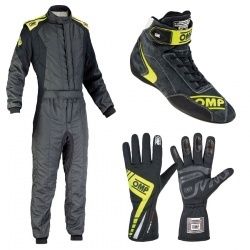 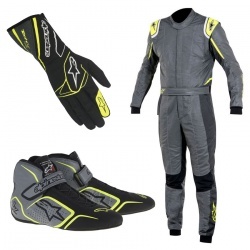 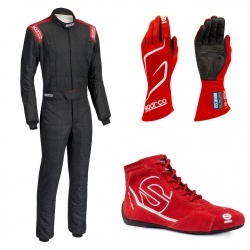 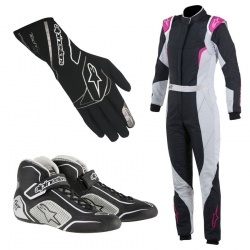 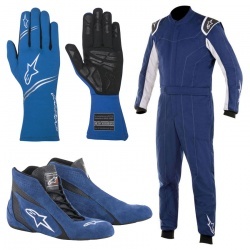 If you're in need of overalls, gloves and boots, grab one of our 'Racewear Bundles', new to Motorsport or fancy a change, if you need all three items, why not grab them as a package and save yourself a whole lot of money into the bargain, might also enable you to move up to the next level of equipment and don't forget we have 'Underwear Bundles' too! 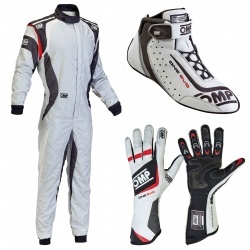 All packages are FIA 8856-2000 Approved and all the main brands will be represented, including - Alpinestars, Sparco and OMP. 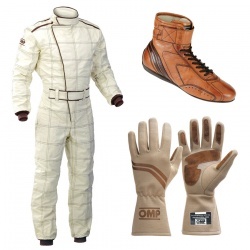 If you need any advise about any of these brands, the actual products, or their suitability for your kind of motorsport, please call us for help anytime on 0208 655 787.